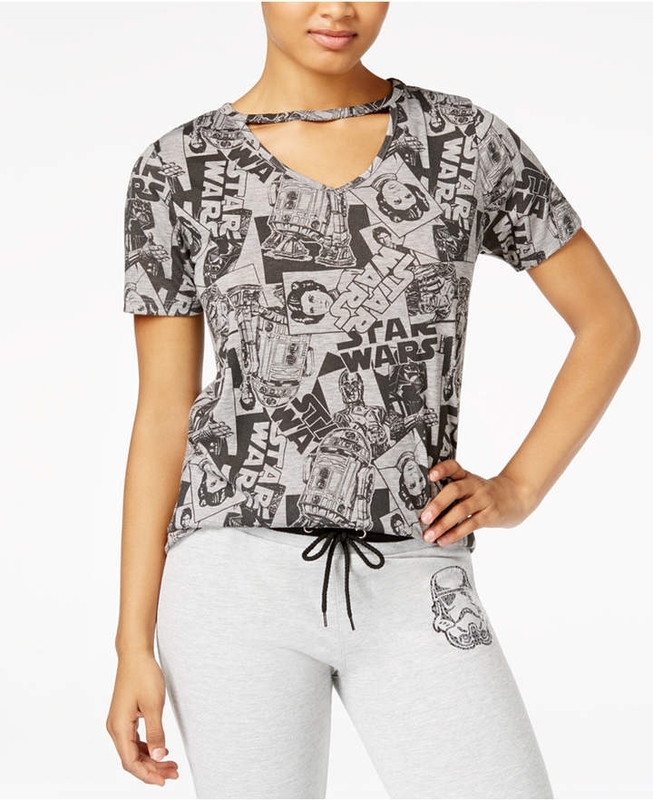 Star Wars&apos; vintage-print T-shirt is what happens when classic geek meets modern chic. A fresh choker neckline gives it right-now style. Acne Purifying Gel Cleanser, 5 fl. oz.